Coloring Contest Winners | The Kids Beat | Kids VT - small people, big ideas! 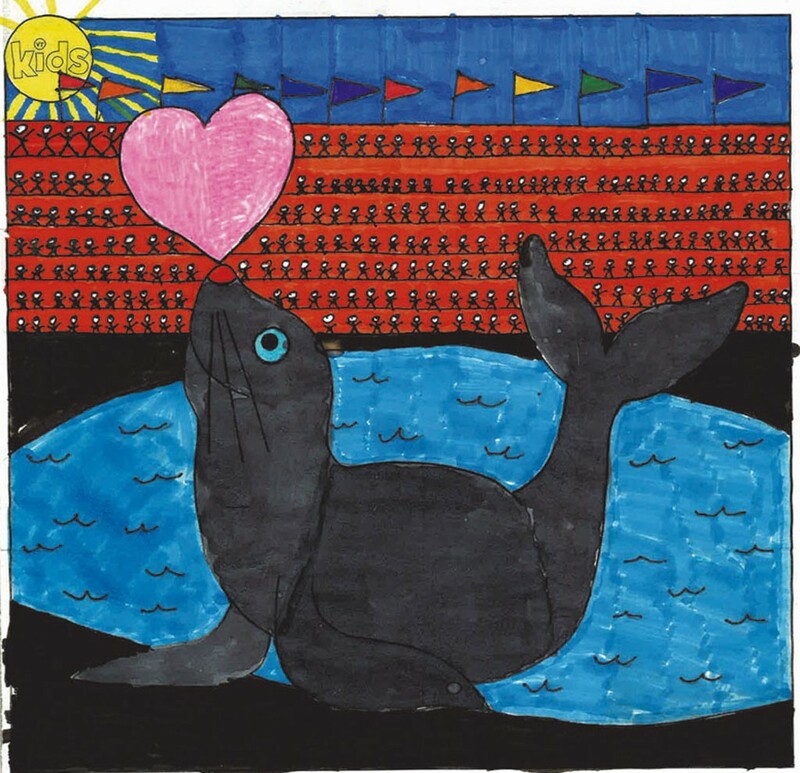 "Sealed with a kiss": That pun-tastic title appeared on several of the 156 coloring contest entries we received in February. 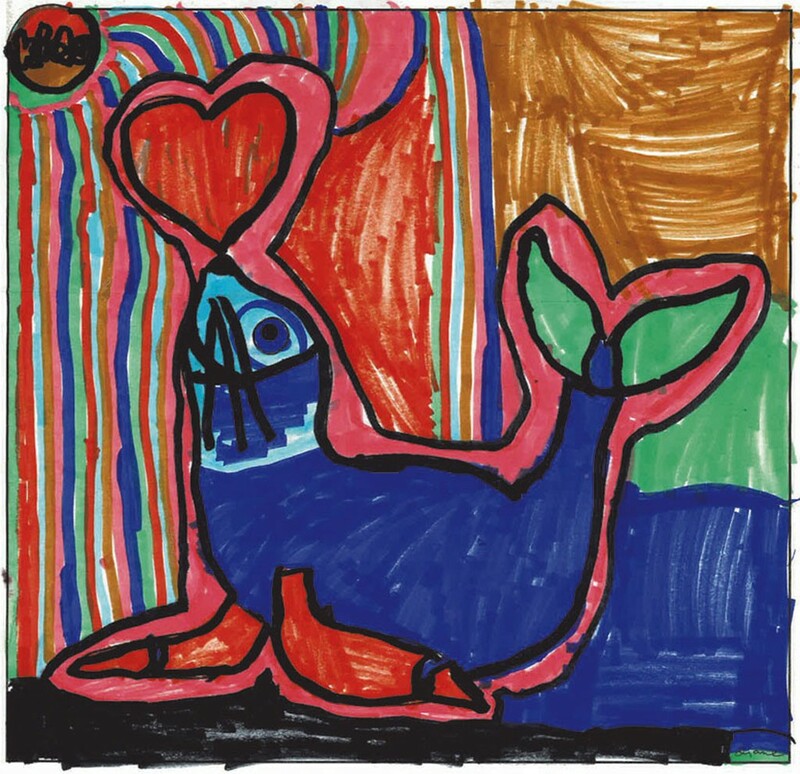 We must admit, it's a perfect fit for a drawing of a seal balancing a heart on its nose. But, as usual, it was all of your one-of-a-kind embellishments we fell in love with — from a sunburned seal lounging on a beach to one covered in chocolate frosting and sprinkles. Charlotte Moriarty, 12, turned her drawing into a Valentine's letter, in which she thanked each member of her family for all they'd done for her this year. We're thankful that we get to pore over your creations each month. Keep them coming, and congratulations to all the winners! 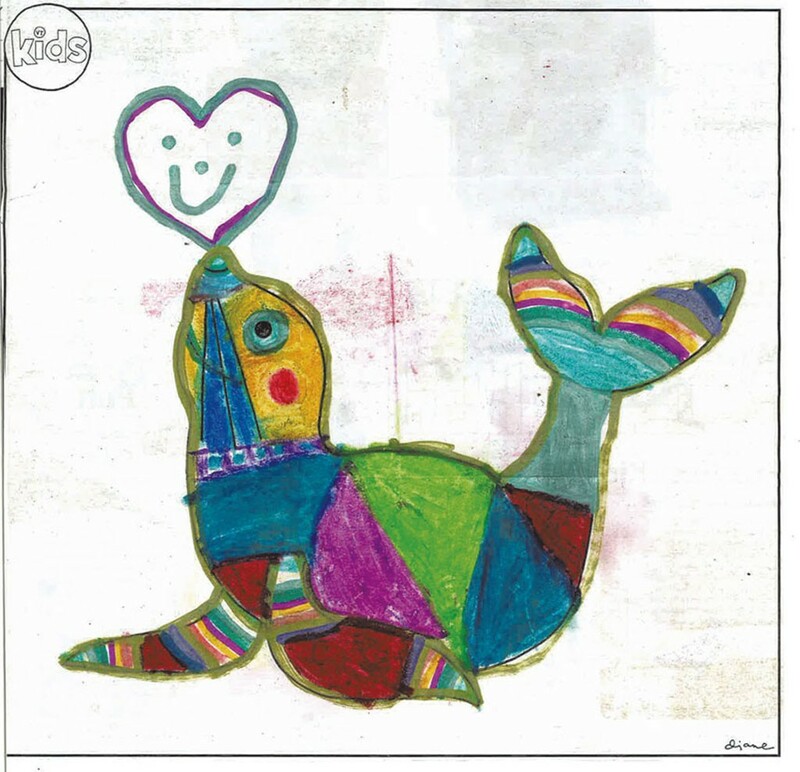 "Hooray for Sally the Seal"
Tyerell Thompson, 8, Ferrisburgh, "Seal My Heart"
Iana Mecca, 9, South Burlington, "Mcdoodle"
Sebastian Hempey, 4, Richmond, "The Month the Seal Went Out on Her Own & She Growed Up & Caught Fish & She Could Balance a Heart on Her Nose."